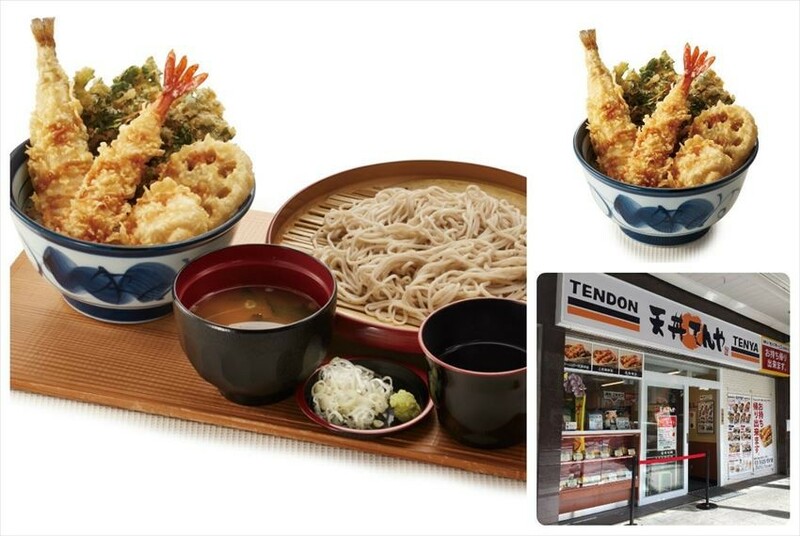 A must eat menu at Tendon Tenya! “Fuyu Tendon”(Winter rice bowl), a limited seasonal rice bowl with “Nikuatsu Hotate” (thick scallop)! The main role of the Tendon Tenya in this winter is the menu which has gained its popularity since last year, “Nikuatsu Hotate” (thick scallop) which delivered from Hokkaido Okhotsk. 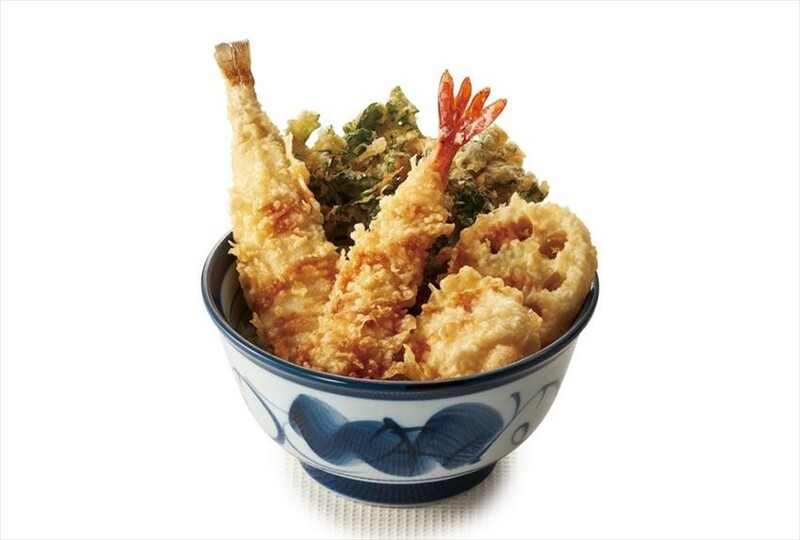 The “Nikuatsu Hotate” is only topped on the seasonal rice bowl for those who dine in the restaurant. You can enjoy rich sweetness and delicious texture of the scallop. A rice-bowl which is filled with winter seasonal seafood. You can enjoy such a nice menu with only 890 yen! Don’t you think it is a great menu and yet economically friendly? The set of “Fuyu Tendon” and “this”! Would you wish to eat both rice and udon as well? 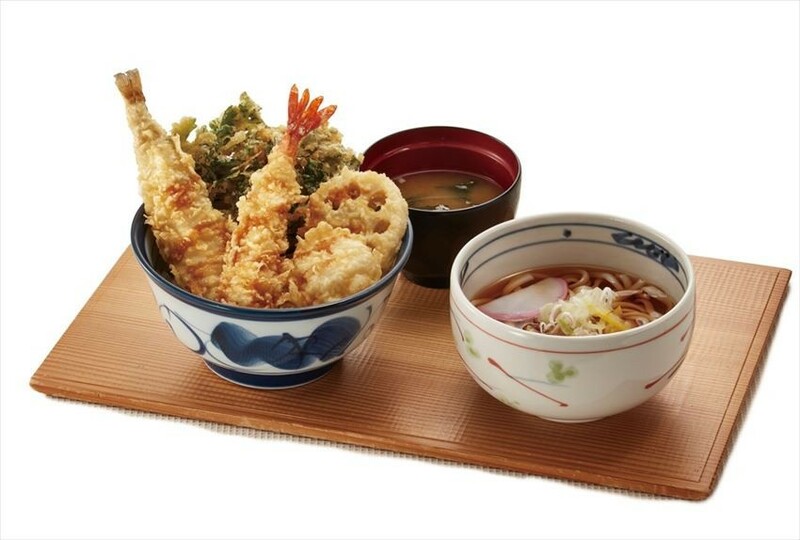 In such case, let's order “Fuyu Tendon” set and a small bowl udon! 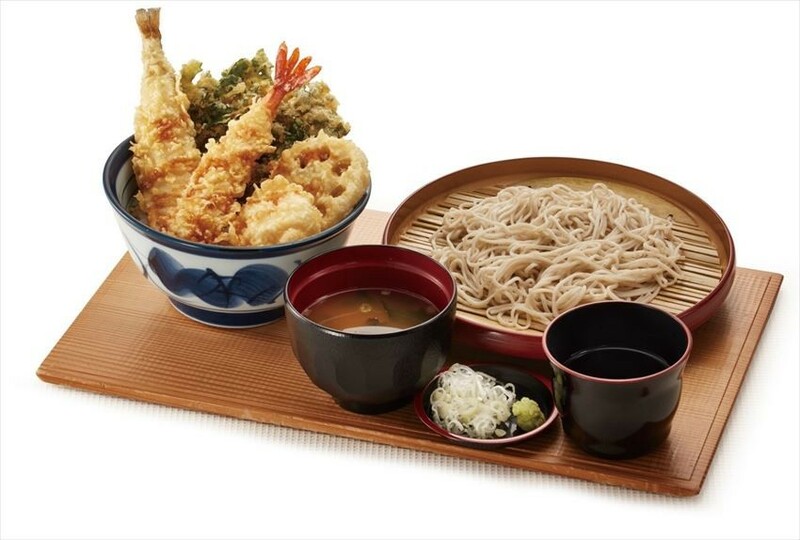 “Fuyu Tendon” set and “small bowl soba” is also available! What should you eat if you visiting to Asakusa, Tokyo during this season? Of course, “Fuyu Tendon” will be your best choice as it is a seasonal limited rice bowl that is economically friendly and yet delicious!